Iran’s lawmakers issued a statement on Tuesday on the first anniversary of the execution of prominent cleric Sheikh Nimr al-Nimr by Saudi Arabia, saying the move showed how imprudent the Riyadh regime is. “The execution and martyrdom of Ayatollah Sheikh Nimr in a time when extremist Takfiri terrorists have disrupted welfare and security in the region and the world… signified the depth of imprudence and irresponsibility of Saudi rulers,” said the statement signed by 191 Iranian MPs. Saudi Arabia, which has openly and secretly supported terrorism in the region, invaded Yemen and killed its innocent people, and supported crackdown on the citizens of other countries, is playing an unconstructive role in the regional security, the lawmakers said. 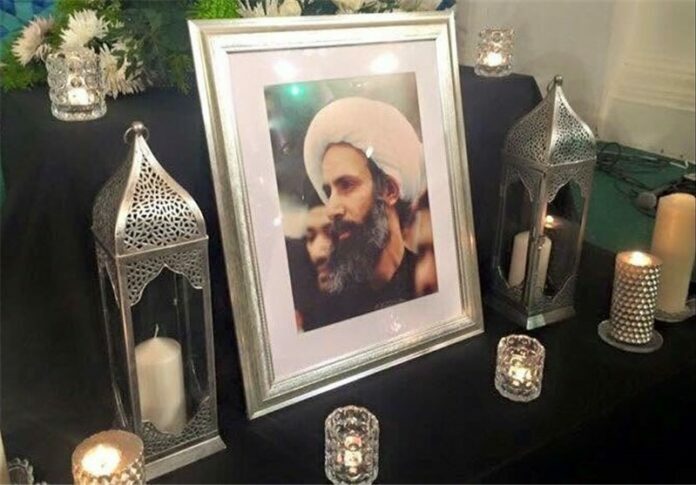 On January 2, 2016, Saudi Arabia executed 47 prisoners, including Sheikh Nimr. The senior cleric was detained in July 2012 on charges of delivering anti-regime speeches and defending political prisoners. His arrest sparked widespread protests in the Arab country, leaving several people dead. Nimr’s Qatif-area hometown of Awamiya has been the scene of repeated security incidents since 2011.